MR. 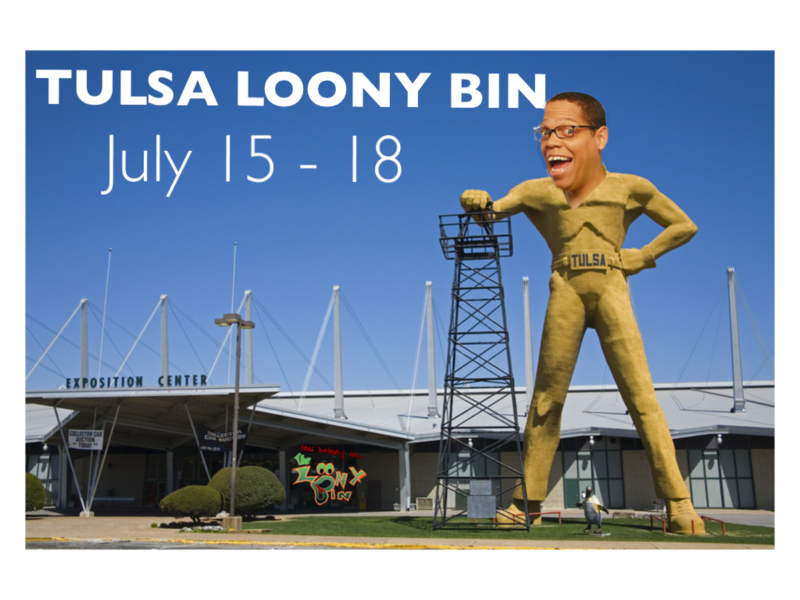 STANDING ‘O’ RETURNS TO THE LOONY BIN!!! ONE OF THE MOST ENTERTAINING SHOWS ON THE CIRCUIT! JUST AIRED – 2nd Comics Unleashed episode! NYE 2016, Drink With Amateurs! …but drink responsibly. If you’re in the Lexington, KY area make your plans now for New Years Eve. Dec. 30, 31 and Jan. 2, appearing at Comedy Off Broadway, it’s Greg Morton! Let The Farce, Awaken!!! Comedy Off Broadway, is an intimate setting, located in: The Mall At Lexington Green , where adults go to laugh out loud and consume alcohol. 1-drink minimum (booze or soda). 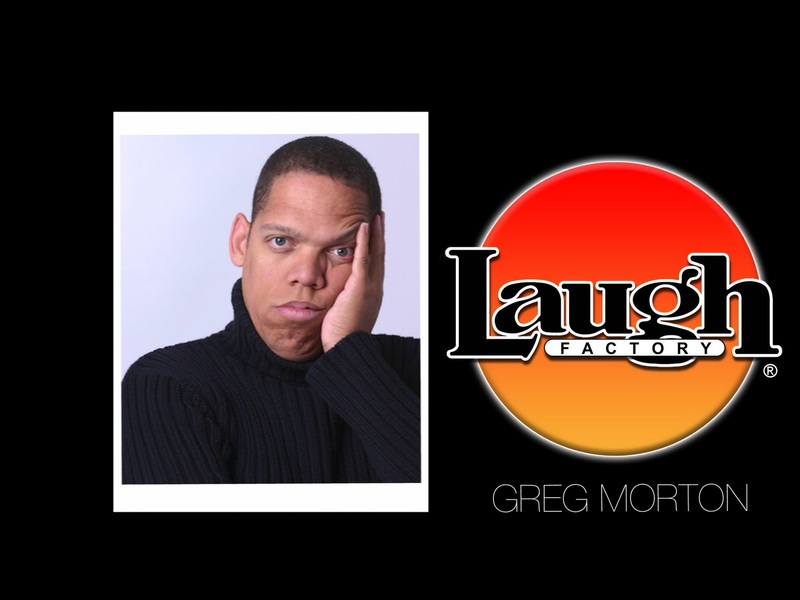 Nov. 5 – 8 Scottsdale, AZ LAUGH FACTORY @GregMortonComic is back!!! The Scottsdale laugh Factory, opened by Comedian Paul Rodriguez, in late spring of 2015 boost 370 seats in a three level amphitheater, featuring a fresh line up of the country’s top touring comedians each week. Reservations recommended. Group rates and private parties available. Call 480-607-6878. You must be 21 or older and there is a two drink minimum during shows. From the Sunset Strip to the Las Vegas Strip, the world-famous Hollywood Laugh Factory has brought its amazing brand of comedy to Vegas nightly at the new Tropicana Las Vegas! The Laugh Factory has been recognized as the #1 Comedy Club in the country, bringing the hottest comedians in the business center stage for a supreme comedy experience that shouldn’t be missed. 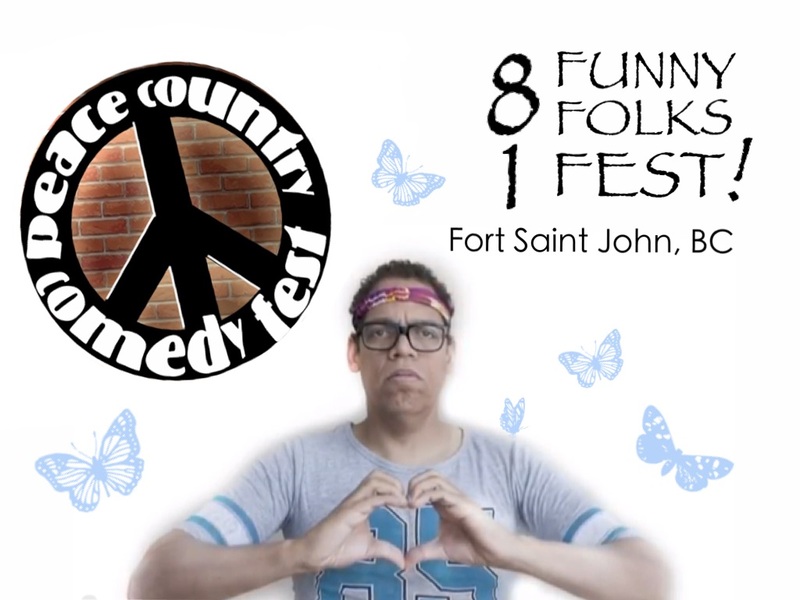 Shows happen twice nightly at 8:30PM and 10:30PM. 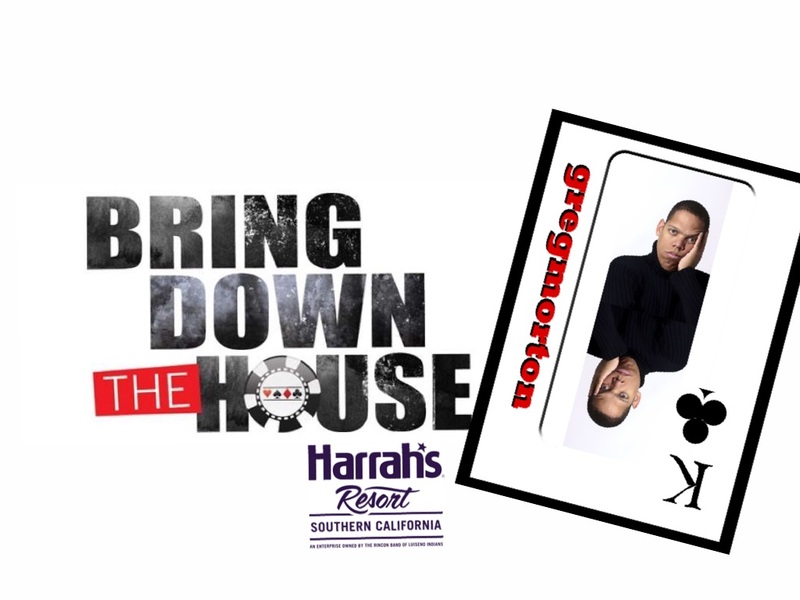 Featuring Greg Morton, Manny Oliveira, Ed Hill. 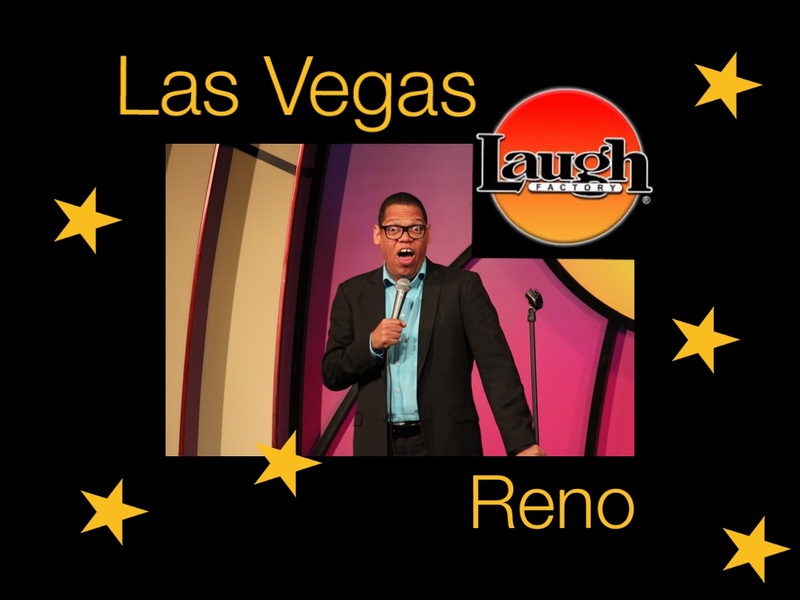 As Silver Legacy Resort Casino gets ready to celebrate its 20th birthday, a new addition to Downtown Reno’s tallest casino will help light the candles on the cake: the world-famous Laugh Factory opens its doors inside the Silver Legacy. Recognized by USA Today as “The No. 1 Comedy Club in the Country,” comedy’s top stars, as well as today’s brightest emerging talent, shine on Laugh Factory’s legendary stage.